My first Design Team post!! I’m up on the Butterfly Reflections Ink blog today (for the first time… eep!) 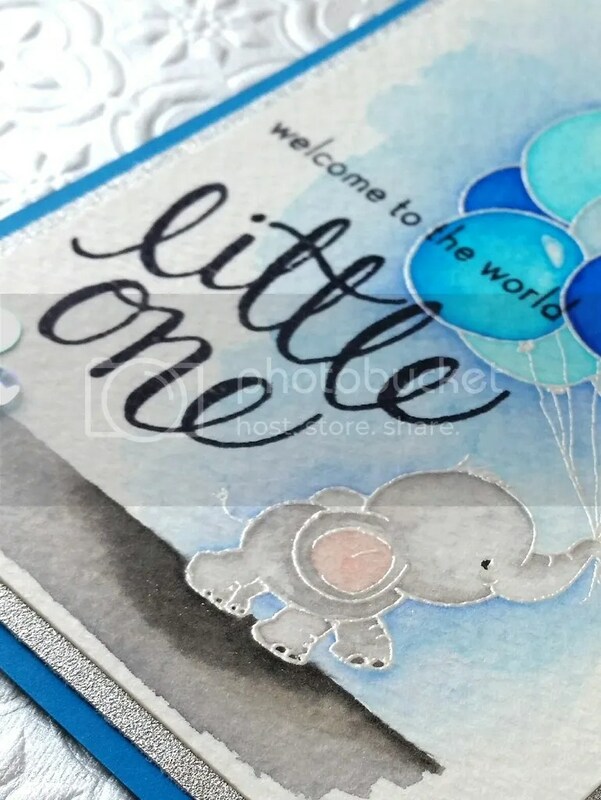 with a duo of baby cards. Also, Vanessa is still running that incredible Labor Day sale through tonight! 20% off your entire purchase, including sale and clearance items! Go check it out! !